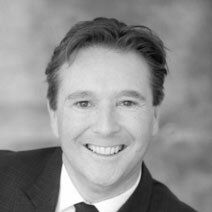 scottfraser are Oxford’s #1 property experts and needed an online presence to reinforce this reputation. They have Sales and Lettings offices in Summertown, Headington, East Oxford and Witney with their Head Office taking care of property management and buy-to-let investments. scottfraser has a property estate agent website with integrated property feeds from multi-site sales and lettings software. Their website allows them to target high end sellers and has given them a much greater chance of securing landlords. 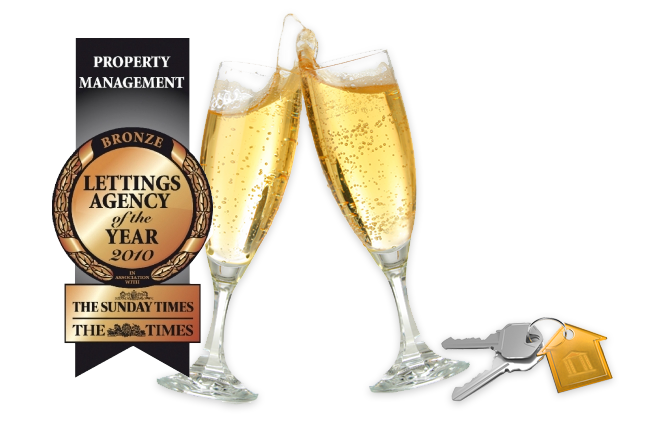 With the help of their brand and website, scottfraser won The Sunday Times 2010 Letting Agency of the Year award. Now that's something to celebrate! 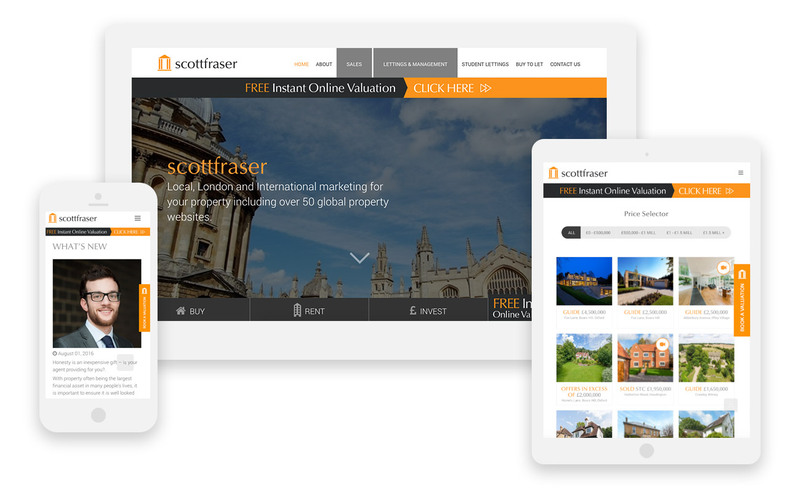 We integrated multiple lettings and sales feeds to allow the website to work with scottfraser's internal property software. 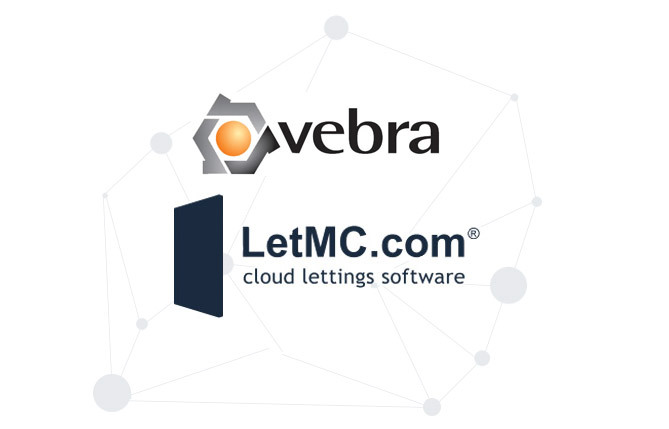 We integrated the estate agent website with the Vebra and LetMC property feed software. The website was designed & built for complete mobile responsiveness. We built scottfraser a bespoke website & CMS to help take their business to the next level.